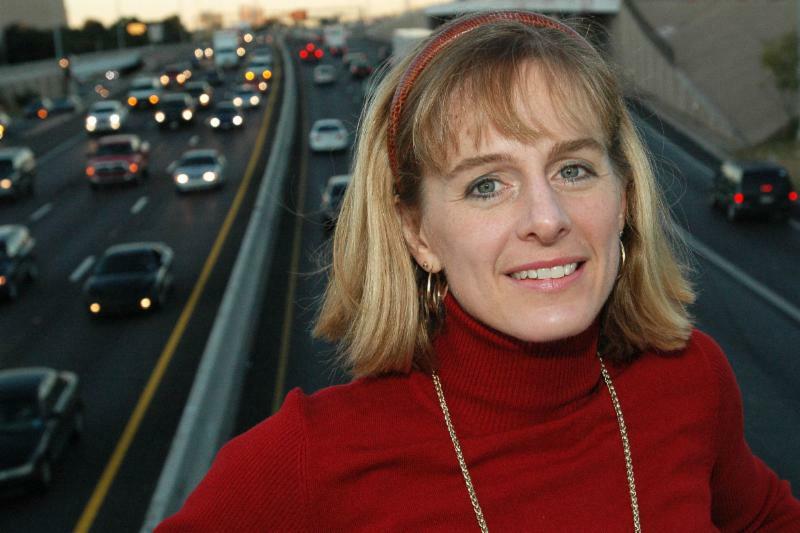 The WTS Heart of Texas Chapter is honored to present Dr. Kara Kockelman, P.E., E. P. Schoch Professor of Civil, Architectural and Environmental Engineering, UT Austin. Thousands of travelers and shared autonomous vehicles (SAVs) have been simulated across Austin's neighborhoods and networks, to evaluate vehicle replacement rates, electric SAV charging station locations, operator costs, travel benefits, etc. SAVs offer access to self-driving technologies at relatively low cost and short response times. If SAVs are smaller and more fuel efficient and dynamic ride-sharing is enabled and regularly used, emissions and energy demand may fall. This presentation will describe research relating to all these topics to help us think about policies, technologies, and other tools to improve quality of life for all travelers as automotive technologies advance. Dr. Kockelman holds a PhD, MS, and BS in civil engineering, a Masters of City Planning, and a minor in economics from the University of California at Berkeley. In addition to WTS HOT's Woman of the Year Award, she has received a Google Research Award, NSF CAREER Award, MIT's Technology Review Top 100 Innovators award, and ASCE's Huber Research Prize, Bartholomew Award, and Laurie Prize.